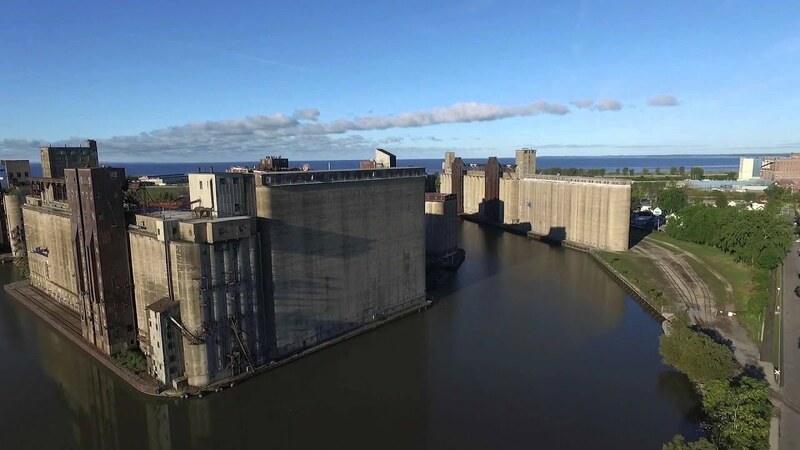 This event featured new site-specific sound works created specifically for presentation at Silo City, a complex of vacant historic grain elevators on the Buffalo River in Buffalo, NY. Works presented on this event took the site’s social, historical, ecological, and acoustic attributes as points of departure. 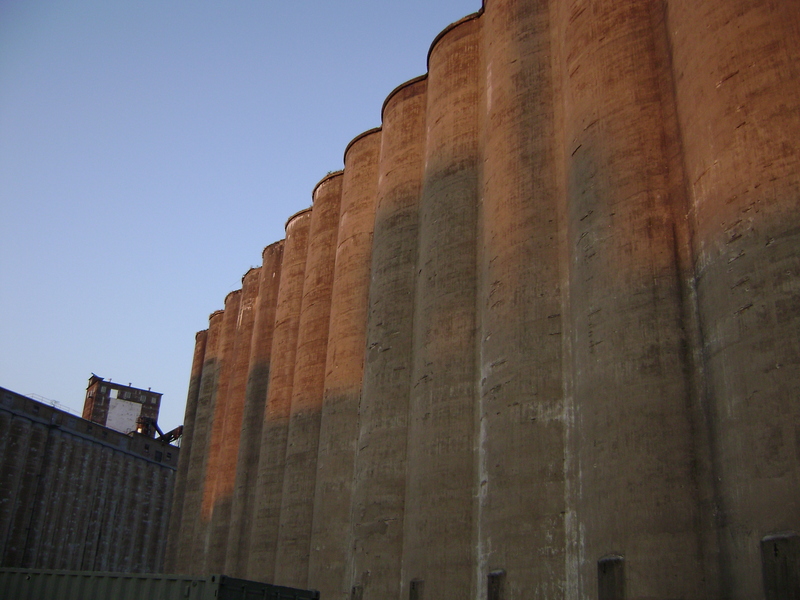 The event took place on June 11-14, 2015, and was curated by Colin Tucker of Null Point, hosted by Jim Watkins and Rick Smith of Silo City, and supported by the Center for 21st Century Music (University at Buffal0), with additional support from Hallwalls Contemporary Arts Center, University at Buffalo Music Department, and University at Buffalo Percussion. Event program is available here.